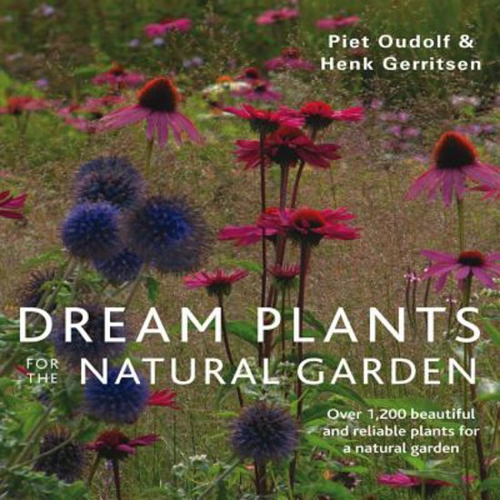 'Dream Plants for the Natural Garden' of the pioneering garden designers Henk Gerritsen and Piet Oudolf describes their special choice of ideal plants, perennials, bulbs, grasses, ferns and small shrubs. An ideal plant is one that is both beautiful and robust, performing reliably with very little input from the gardener. 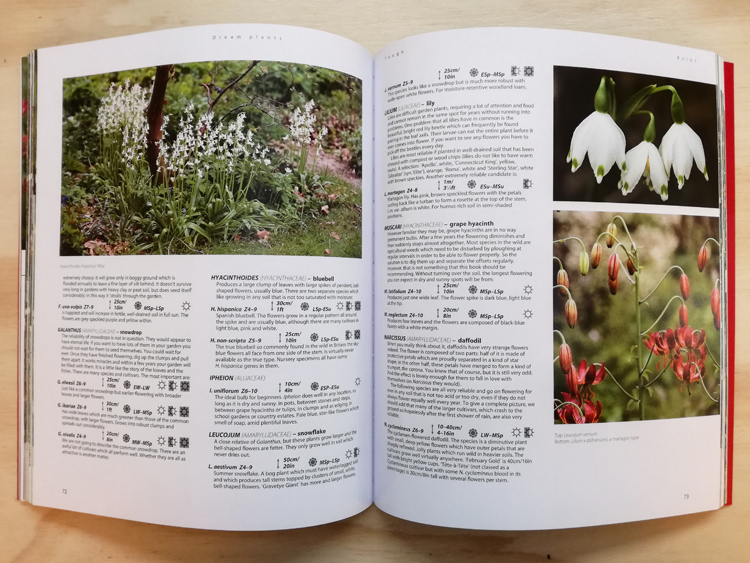 Complete growing information is provided for each plant along with advice on how to use it to best effect. 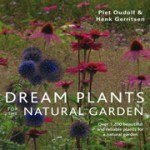 Gerritsen and Oudolf have a genuinely innovative approach to gardening. Rather than striving for big, bold masses of colorful blooms that are vigorously pruned back as soon as they have finished flowering, the authors choose plants chiefly for their form - leaves, flower heads and stems included - which means they retain their natural beauty through all the seasons. 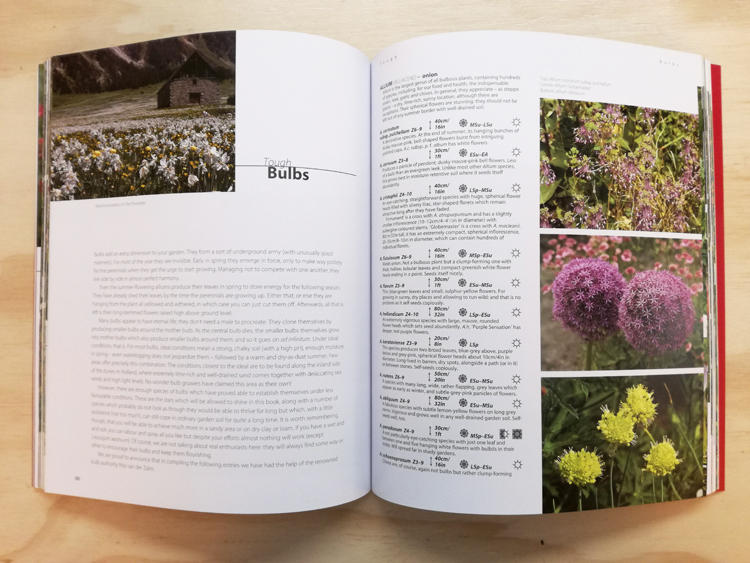 Including full description and easy to follow growing advice for each plant.